Savvy mechanical engineers and plumbers know that when a business or building needs a new heating system, there is no such thing as a one-size-fits-all solution. 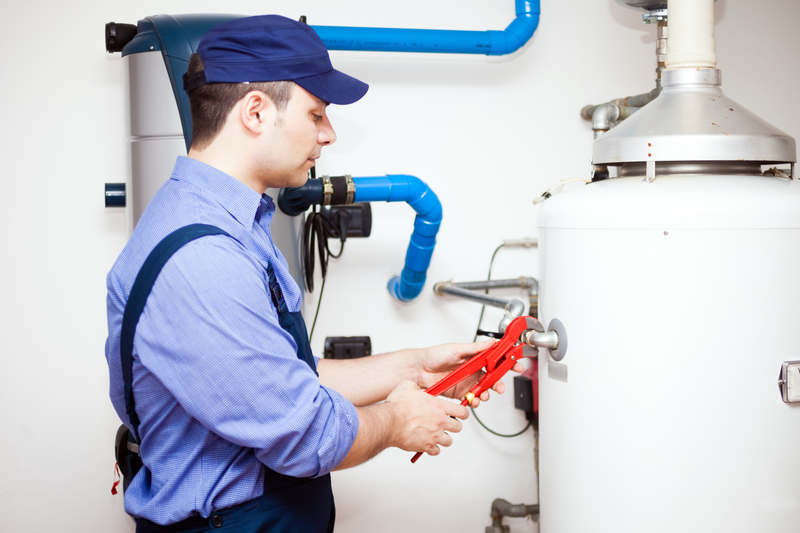 Whether you’re looking to install a boiler system or a water heater, you’ll need to closely examine the site. Here is an overview of some key considerations as you plan out the ideal solution. Before implementing a new vision, it’s important to understand what happened in the past. By studying the past service records of the site, you can get a better idea of what types of problems arose and the weaknesses of the old boiler system or heater. It’s also worth holding conversations with property managers to get a sense of the efficacy of the overall units. Once you know the limitations and shortcomings of the old design, you’ll be in a better position to create the upgrade. Without an ample voltage, a boiler or heating system may not be able to work at full capacity. An examination of the power specs will reveal whether the electrical system will also need an upgrade or if it is already well-suited for more substantial requirements. When laying out the plan of a heating system, it’s helpful to carefully examine available blueprints of the site in question. However, plumbers and engineers should go beyond a cursory observation and gain first-account reports of the different spaces. Because heating systems often draw air from the surroundings, it’s necessary to position certain units in places that are likely to have clean air. In some cases, a spot that may look clean on a blueprint will be invariably filled with grime, dust, and detritus. Once you’ve determined the needs of the system, you can find the perfect product for the job by talking to New England Combustion Products, Inc. in Rockland, MA. Offering everything from boiler systems to water heaters, the professionals are a licensed vendor for a variety of energy-efficient products. You can request a quote by calling (781) 337-8888 or by sending a message through the company’s website.